Using search volume data from Google, travel website, The Tourist Trail has published a list of the top 20 most searched for UK attractions in 2018, and the results may surprise you. On their blog, The Tourist Trail placed Blenheim Palace at number 14. Blenheim Palace held some fantastic events in 2018, including activities such as Family Forest School, and the specialist Butler Academy- run by the Royal School of Butlers. Putting a unique spin on the traditional walking tour, visitors can tour the grounds from the comfort of a tiny two-seater electric Renault Twizy. 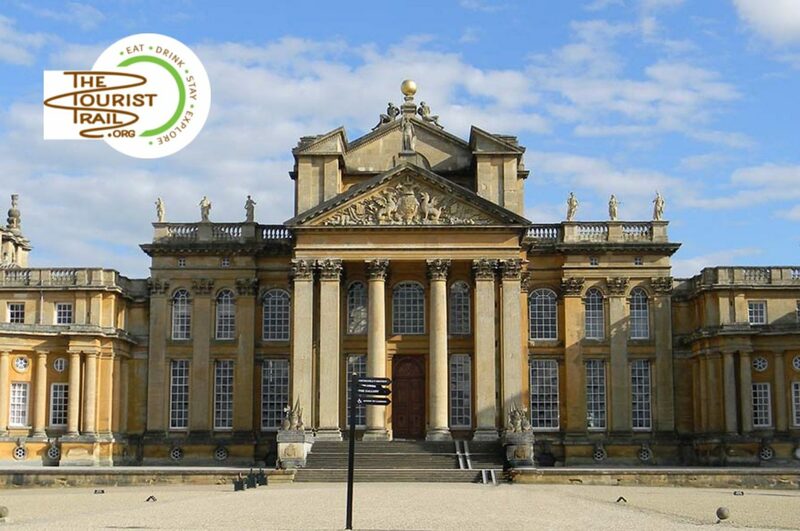 2019 will see a new programme of events, including the Blenheim Palace Food Festival in May, and the Blenheim Palace Festival of Literature, Film and Music in October. Data Source: Exact match searches on Google from within the UK during the period 1st January 2018 – 31st December 2018.